Are you eating healthy pasta? 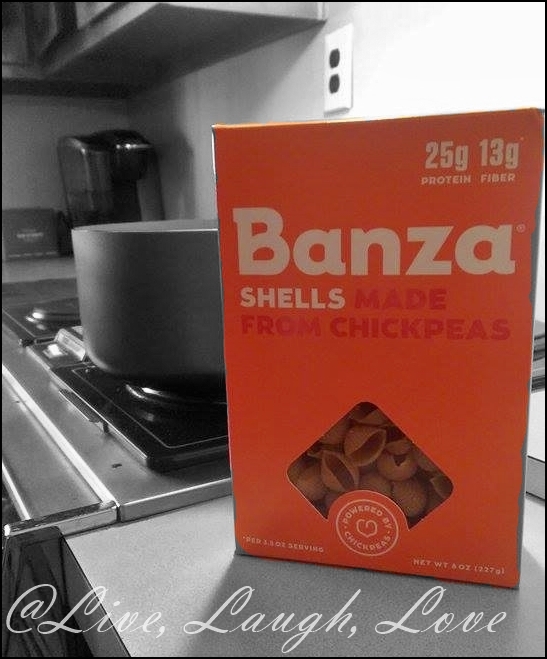 Check out this pasta made from chickpeas from Banza. Delicious pasta made from chickpeas! High protein, high fiber, gluten free. 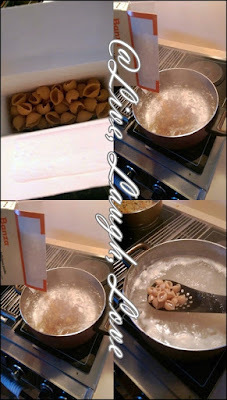 I was sent a Variety Case of Banza pasta to review on my blog. When I received this in the mail I knew that I was having some Banza pasta shells for dinner. I just have to say that I am amazed by this product because it's so darn delicious and taste so good. I honestly didn't even taste a difference while my other friends did, maybe they over cooked it or under cooked it no idea, but to me this was D E L I C I O U S and I cannot wait to buy more, but I still have a few more boxes left and should last me quite some time. This is what the above outcome was. Follow the directions and boil your pot with water and add a pinch of salt so the pasta doesn't stick to the pan, and then add it in and only time it for the specific amount of time it says on the box. I cooked my first batch unbelievably PERFECT! I was so ecstatic and happy all at the same time. Now don't get me wrong I was a bit skeptical to try it at first because you know in my mind I'm thinking Banza pasta made from chickpeas "ew, gross" right. Well not gross. Very healthy and delicious in every bite for me and my family. My son didn't even taste the difference and he loved it! 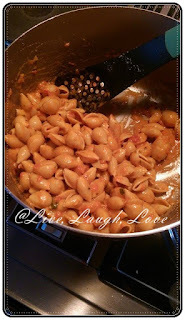 I mixed mine with some vodka sauce already made from in a glass jar. I mixed it around and it smelled so delicious and tasty. My husband enjoyed it when we first took our bite. We were thinking how good this was and how amazing and healthy it is. 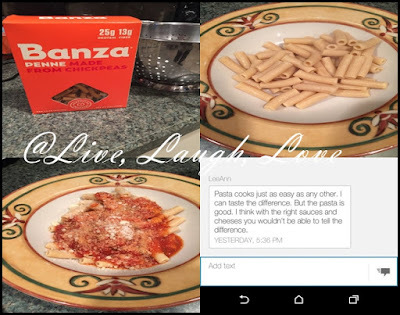 You can tell the difference between Banza VS Average Pasta and there is quite a difference in numbers. Also on the back of the ingredients it only has 60mg of Sodium which is great to my liking! I never buy anything below 680 on Sodium because it's just to high and you don't need it. 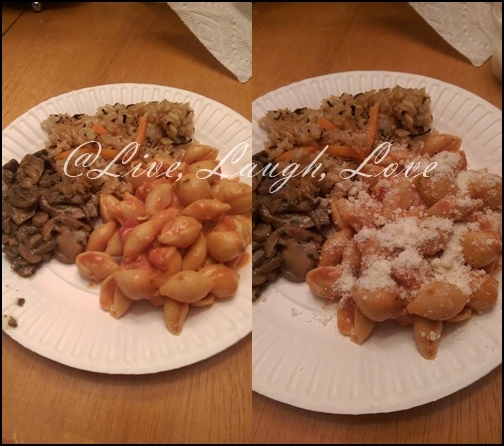 Overall satisfaction about this company is that my family and I love this pasta made out of chickpeas and I try to make the best and healthy meals possible for my family. 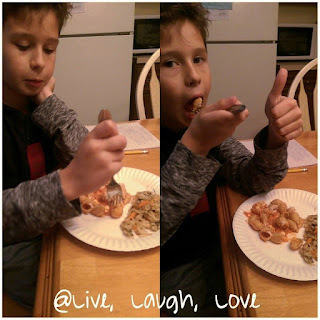 Especially my son and I health is important and you have to eat good foods once in a while or most of the time even though they can be expensive. I always say you should feel good about eating good and healthy meals. You can splurge on special occasions or at night, he he. 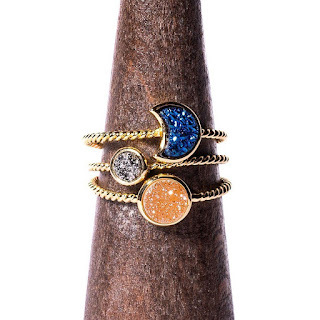 Buy It: Head over to Banza to see all the other products they have to offer. Connect: Be sure to like Banza on Facebook & Twitter for all the latest news and promotions.